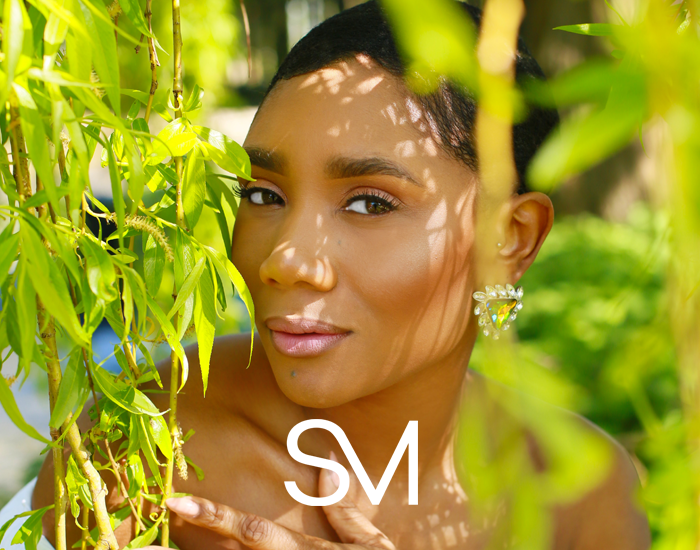 I am extremely excited to announce the launch of the ‘ I Am Unique Too Campaign’. 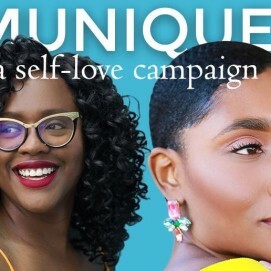 I have teamed up with the hugely talented Jennifer Vassel, who’s based in LA & the author of the book ‘I Am Unique’ to create this self-love campaign. 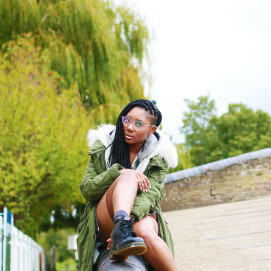 We connected on social media when I released my single ‘YOU’, because we’ve both dealt with issues of self-image. 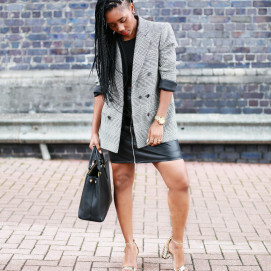 This campaign was created to get a conversation going and to celebrate individuality amongst females. 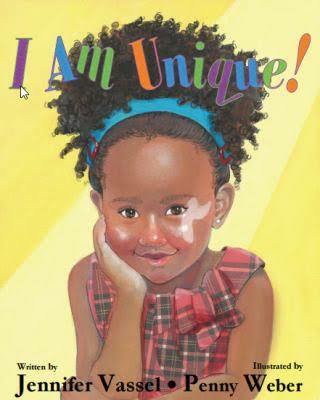 I Am Unique book, is a story about self-love and sharing your unique gifts with the masses. Erin is the main character of the story. She has a birthmark and a passion for acting. Erin wants to try out for the leading role in her school’s play, but when her best friend questions whether she would suit the role because of her birthmark, she has to decide if she’s going to let a perceived “flaw” get in the way of her dream. 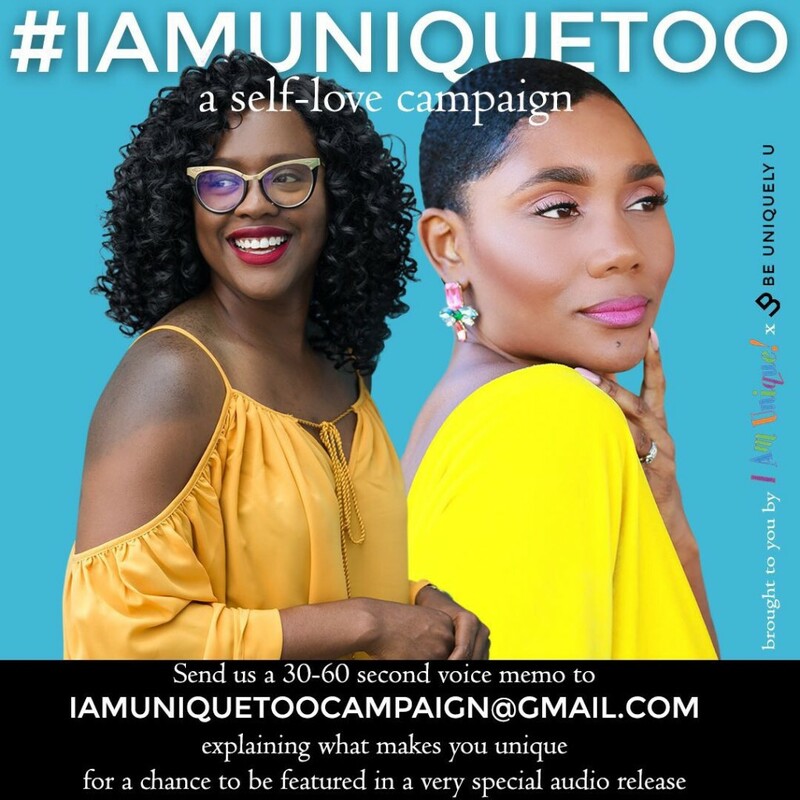 We created the IAmUniqueToo campaign because we wanted to hear from girls and women around the world and we both believe in the power of speaking our truths and sharing our unique gifts and talents. All you have to do is send a 30-60 second voice memo to IAMUNIQUETOOCAMPAIGN@GMAIL.COM for a chance to be featured in a very special audio release. The deadline for submission is until 19th August at 15:00 EDT / 20:00 UK time. I can’t wait to hear what you’ve got to say! Let’s keep the conversation going! Post a photo on Instagram and share what being unique means to you. Be sure to use the hashtag #IAmUniqueToo so we can see. 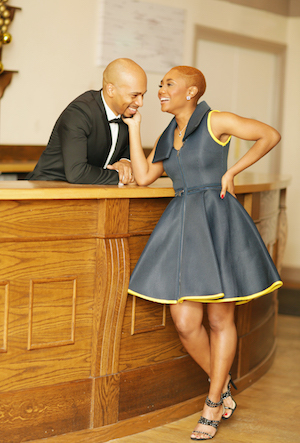 Make sure you follow our instagram pages @be_uniquelyyou and @iamuniquebook.